Have you ever had that ominous hunch that something bad is going to happen – and then it does? Unfortunately, this gut-wrenching feeling is far-too-familiar for small businesses facing the complexity of information technology. By its nature, IT is a confusing, expensive and forever-changing animal. Hardware and software sometimes become obsolete within months, let alone a few years. And thanks to budget restraints, many small businesses fall into lethal traps like hiring inexperienced personnel to handle their IT. But it only takes a single mistake to lead to a catastrophic loss of company data, and starting over can be heartbreaking. Fortunately, it doesn’t have to be this way. There are many ways small business owners can learn from the mistakes of others. Many small business owners assume that just because hardware or software is present, data itself is protected. This is a terrible assumption. At a bare minimum, small businesses should perform testing on backup software every two months. It is far more costly to recover lost data than to perform the proper testing of backup systems. Using mass market equipment to run business operations is a fatal error in judgment. That $49 router from Best Buy will simply not perform like a commercial-level one will. The products created for business are expensive because they’re designed to keep a company up and running at all times. Many small business owners cut corners just to keep their budgets down, but using inappropriate equipment can cause an extraordinary loss of manpower and resources. That five-year-old PC your receptionist is using probably won’t hurt your business when it dies. But if the 10-year-old server under her desk does, it can cripple your entire company. All technology has a set lifecycle. Servers and PC hardware, in general, have a lifespan of about 3-5 years. This lifespan depends on how much this equipment is used, but if you’re not backing up your IT elements or replacing them often enough, you should start by doing it now. 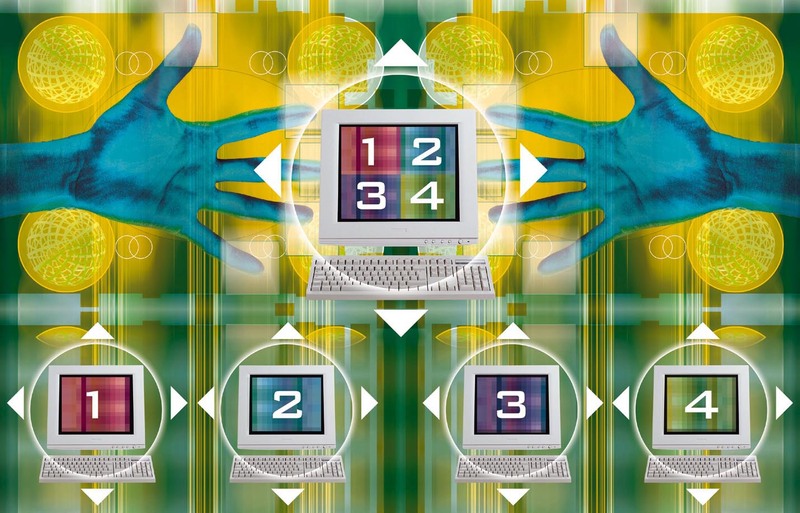 Make no mistake: IT hardware and software requires routine regular maintenance and adjustment. Think of your IT infrastructure as you would an automobile. If you forget to put oil in your car, your engine will die. Servers and software need continual care so they can perform at optimal levels. Hire someone who can see the Big Picture. If you don’t, the question becomes not if you’ll have a problem, but when. This problem stems from the over-marketing of new upgrades from software manufactures. Each company wants you to upgrade to the latest version of software–some even make it impossible for you to function without these upgrades. But many of the newer software platforms require you to upgrade your hardware simultaneously. Many small business owners upgrade their software without even thinking about the hardware, which not only could impact other systems but cause catastrophic performance problems for your overall IT ecosystem. Everyone knows that IT–from new software to hardware implementation–is expensive. IT elements often cost more because they require a migration from another system or the completion of complex tasks to work optimally. Unfortunately, this is why small businesses, time and again, find themselves in an untenable situation: they choose the cheapest software only to find that some extraordinarily important piece is not included in the purchase. So conduct your due diligence. Buying IT equipment is just like buying a house–and you should only be comfortable when quality workmanship is involved. Without the proper training on software or hardware, well-intentioned equipment purchases are useless. Small business owners should train their employees on all IT elements whenever possible. A well-trained staff and a solid set of IT equipment will save your company time, money and plenty of headaches. Preserve your investment by keeping staffers up to speed. Planning out IT initiatives or upgrades is a task that should be done, at the bare minimum, once a year. Mapping out your technology path can impact your entire business. Each small business should not only budget for new hardware, software upgrades or other technological elements, but for additional manpower and technical support. If you plan ahead, that software upgrade or mandatory hardware migration will no longer jump out from nowhere. Take your security seriously. 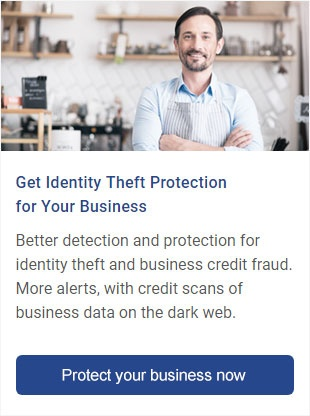 Many small businesses find it inconceivable that someone would target their business or try to steal their valuable data. Unfortunately, this is the furthest from the truth. Security has become the number one issue for IT environments in the past few years, thanks to online scams, vulnerability in software and networks using improper architecture. Spam, malware and viruses pave the way for a devastating security breach. Don’t let it happen to you. On its face, leaving a friend, neighbor or relative in charge of your IT is not necessarily a bad move. But assuming they’re capable of such responsibility just because they can download and install software is a bad move.. If you need outside support for your IT environment, always ask for certification and credentials. A good IT person is always trained and certified to work within the complexities of an IT environment. Mistake #11: Not knowing what you have? Ever wonder what’s in your IT room? Well, you should. Sometimes small business owners are so busy running their shops that they forget to count their software licenses or keep inventory of how many PCs they have. Strict asset management requirements–straight from the U.S. government–demand that you keep tabs of what you own. The companies of today that wave off asset management may find themselves unable to get a loan or other financing. Asset management is critical. Conducting your first inventory, especially if you’ve been in business for some time, may be an expensive task. But it will save you much heartache in the long run. Software licensing rules can seem quite unfair. Many small business owners wonder why they should purchase more copies of software when they can simply use one for all their machines. With older software, you could probably get away with this. But with today’s ultra-sophisticated software, it’s simply a losing bet. Some software companies are cracking down so hard that when you download updates, it alerts them when the software has been used more than once. A company can disable your software completely at just the click of a mouse. Even worse, you could end up facing fines of upwards of $100,000 from the Business Software Alliance. Keep your software licenses up to date and you’ll never find yourself in this situation. Many of the problems tackled here can easily be remedied by using a qualified IT professional. Many IT companies now provide flexible, affordable packages that cover maintenance, support and the overall health of your IT environment. So take your time and do your homework. Plan ahead, spend wisely and hire qualified personnel. The money you spend on IT in the short run may feel like an incredible investment at the time, but it most certainly will pay off in the end.